Welcome to the Zippy Shell of Oakton located in Northern Virginia! 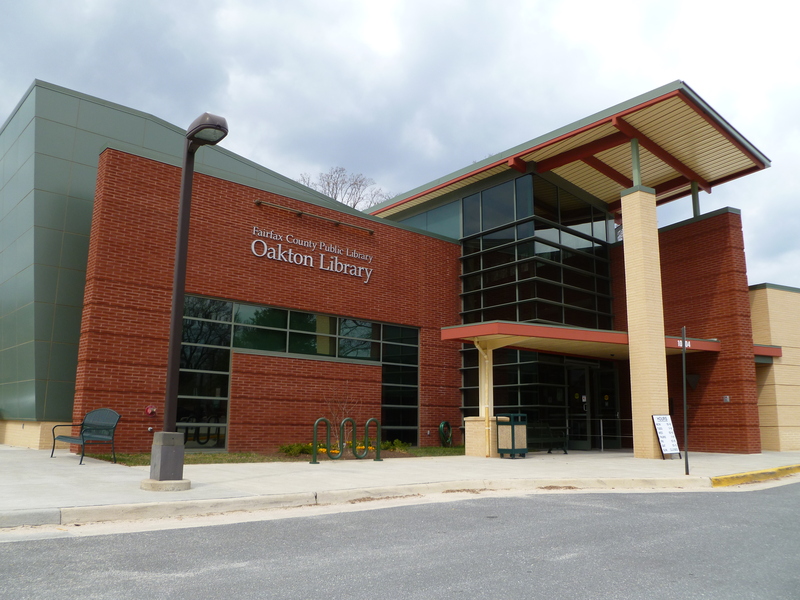 Welcome to the Zippy Shell of Oakton, located in Northern Virginia , Oakton is located right outside of Washington, D.C., and is home to around 30,000 people. The suburb has become very popular due to itâ€™s close proximity to the nationâ€™s capitol. Residents enjoy the small time lifestyle while being surrounded by a large, bustling city. Is your crawlspace or cellar over flowing with boxes? Do you need to make space in your office building? Everyone could use a little extra space and Zippy Shell can help. Whether your needs are residential or commerical, Zippy Shell has a moving and storage solution for you. Get your free quote for moving and storage services today! We make storage simple. Zippy Shell will deliver a mobile storage container right to your door. 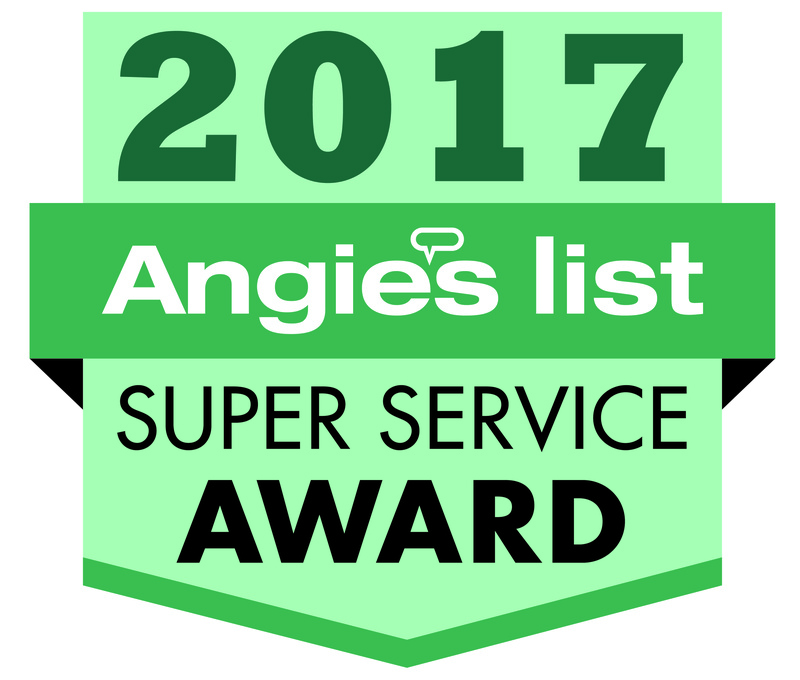 Unlike our competitors, you can take your time loading up the storage unit and don&apos;t have to make multiple trips to the facility. When you finish packing up the storage unit, we will return and pick it up. We will safely transport it back to our climate controlled facility and securely stow it. Our facilities are not open to the public so you can rest easy that no one has access to your storage unit. In fact the next person to open it will be you when we bring it back. Other companies like to charge you additional money to store your belonings in a climate controlled area. Not Zippy Shell. Every storage container is placed in a climate controlled area, protecting your belongings. Call us today for a free mobile storage quote!